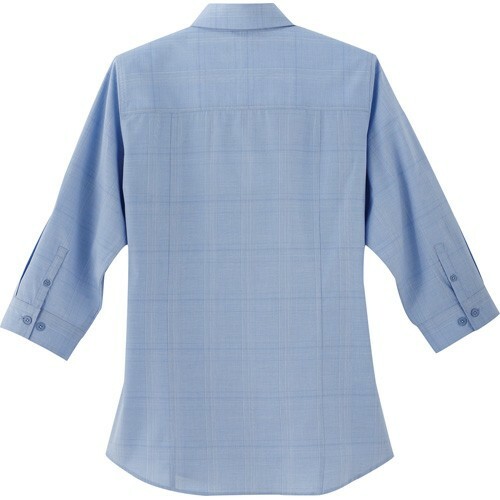 The Ralston shirt is 60% cotton and 40% polyester. 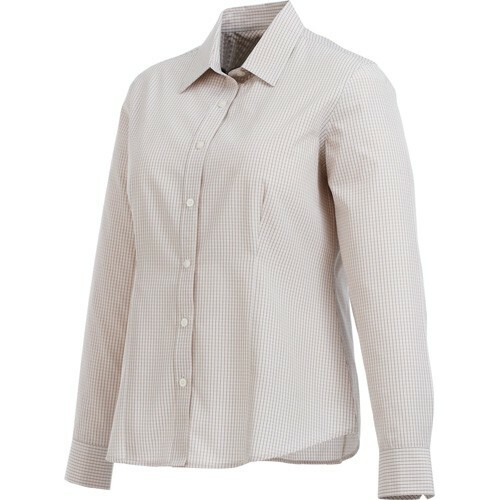 The shirt is available in three colors and the plaid crossover design offers a classic business casual look as well as a standard service uniform style. 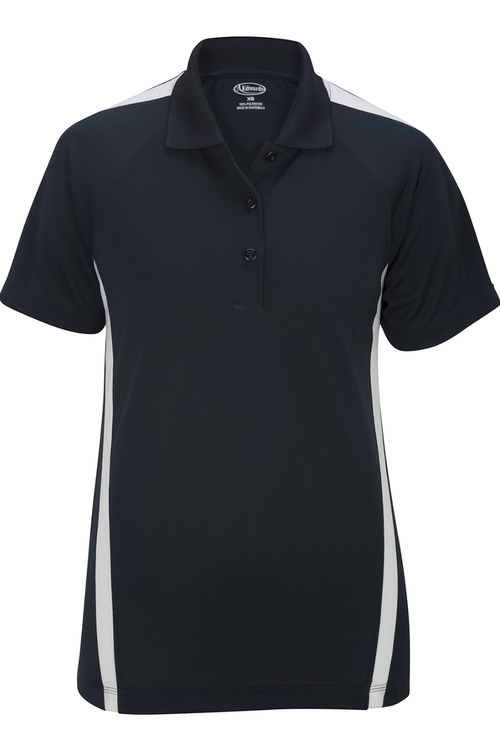 The Quinn polo is 100% micro polyester mechanical stretch woven with wicking finish for a stylish look. 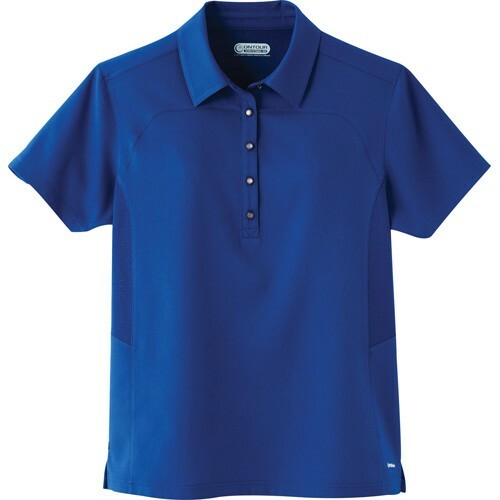 The classic polo comes in four different colors and can be worn at the office or on weekends outdoors. Laser not available on Navy and Black. 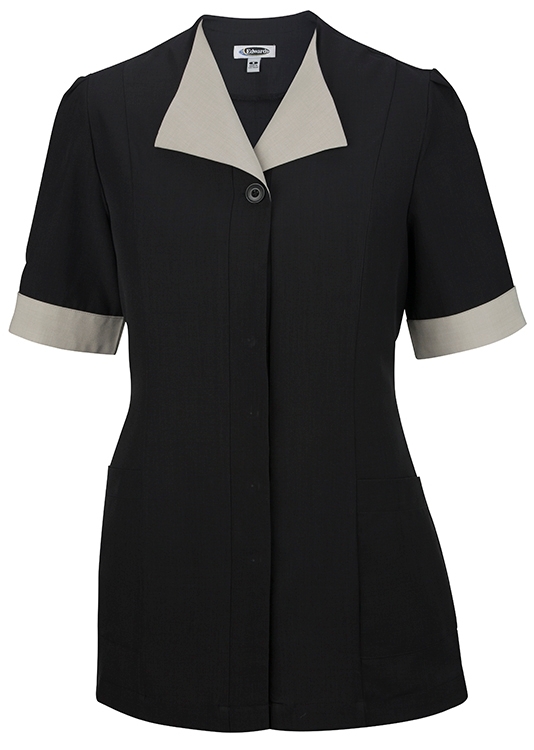 Maternity stretch broadcloth blouse is available in size S - 3XL only. The bracelet sleeve is a fashion forward statement. The added stretch provides all day comfort. Embroiders well. 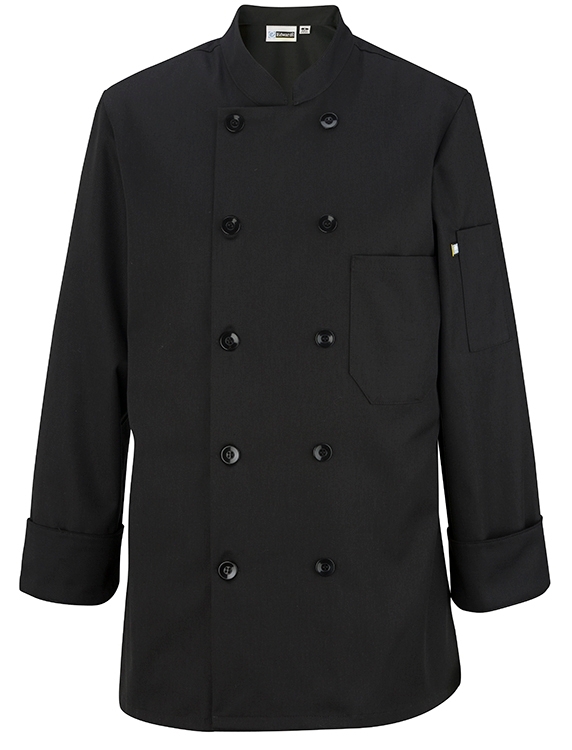 A chef coat just for her offers style and a comfortable fit. 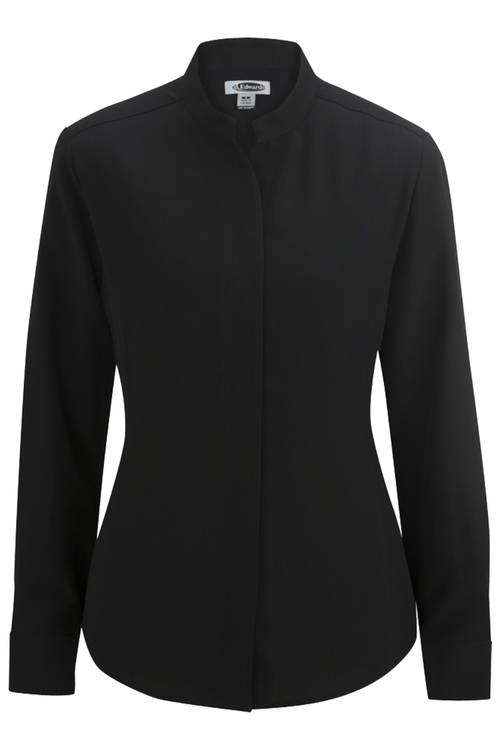 Designed for a woman's curves, this coat is loaded with traditional features. 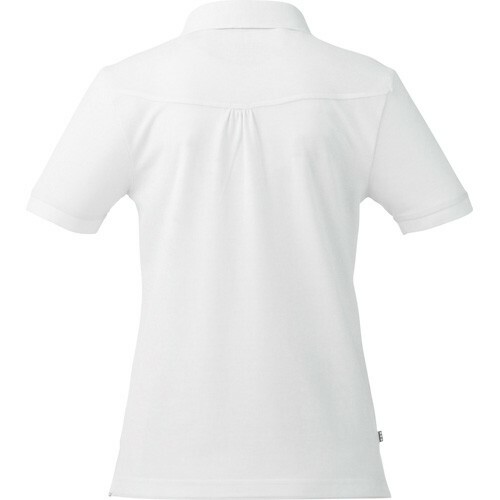 Embroider your logo and add 3 lines of personalization. 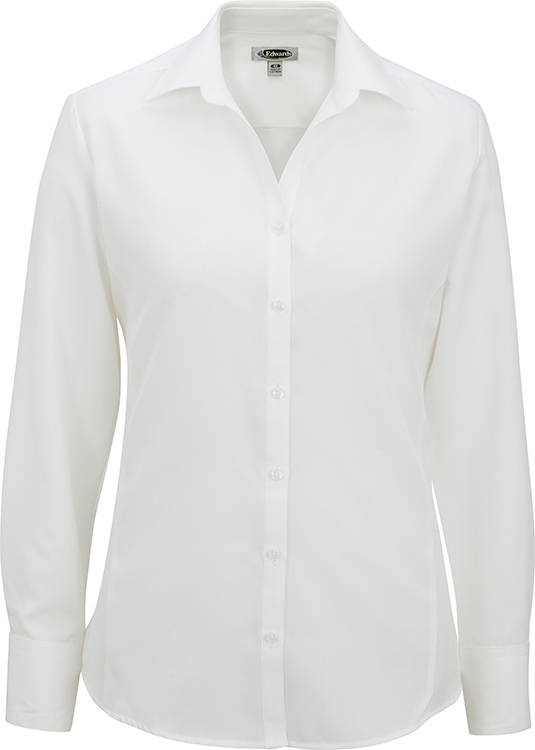 Performance broadcloth stands up to demanding wear. 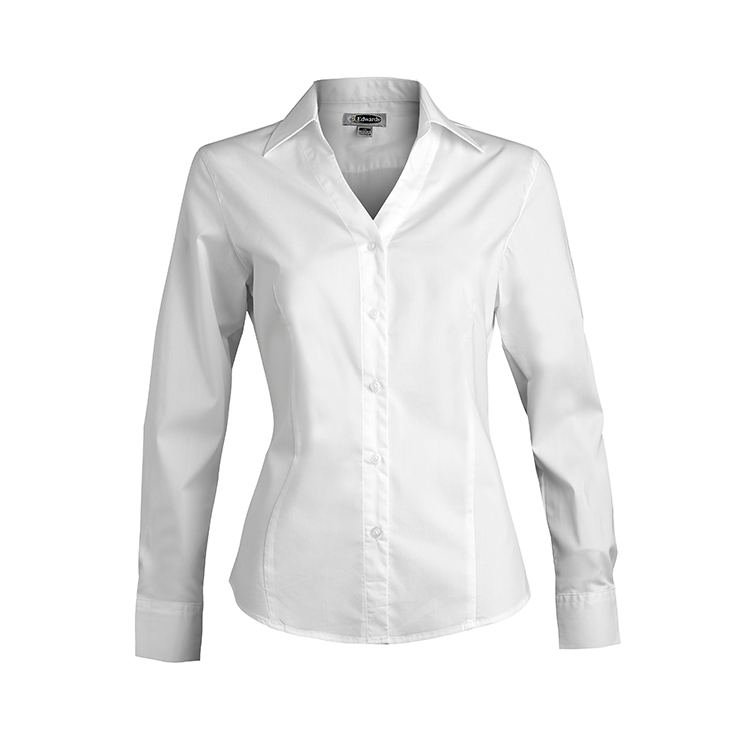 Perfect for restaurants, security, transit and delivery service apparel programs. Embroiders well. Men's companion is #1313. 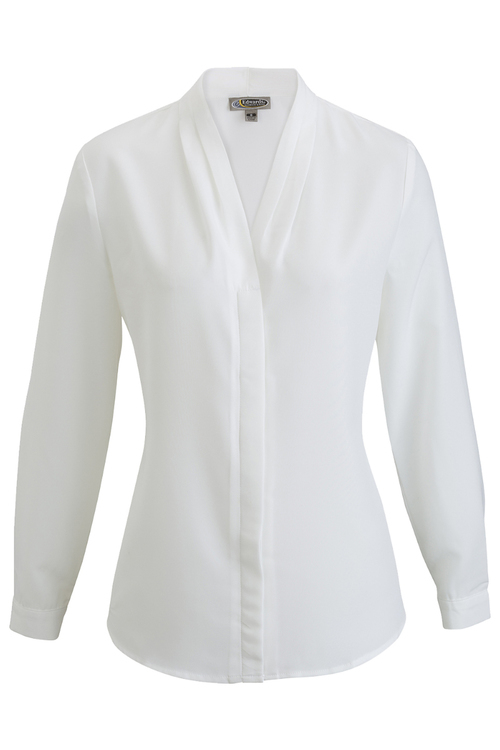 V-Neck and soft collar accents this tailored stretch blouse. 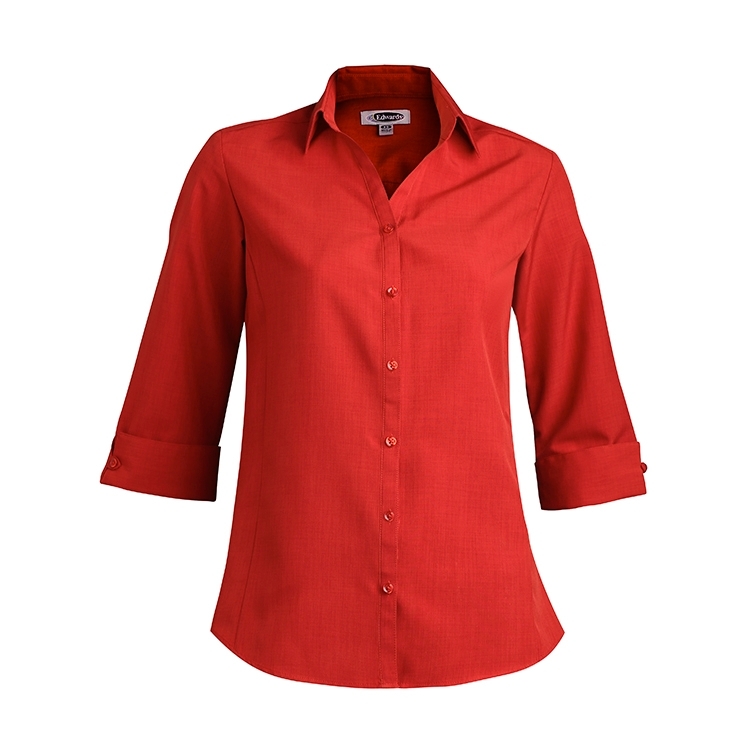 Perfect for the office or out on the town, the stretch fabric moves with you. Embroiders well. 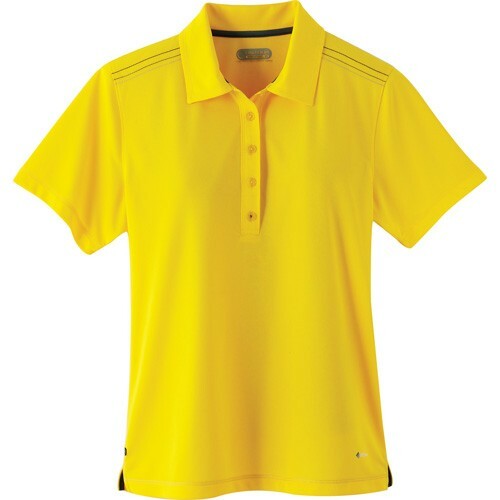 Men's companion is #1033. 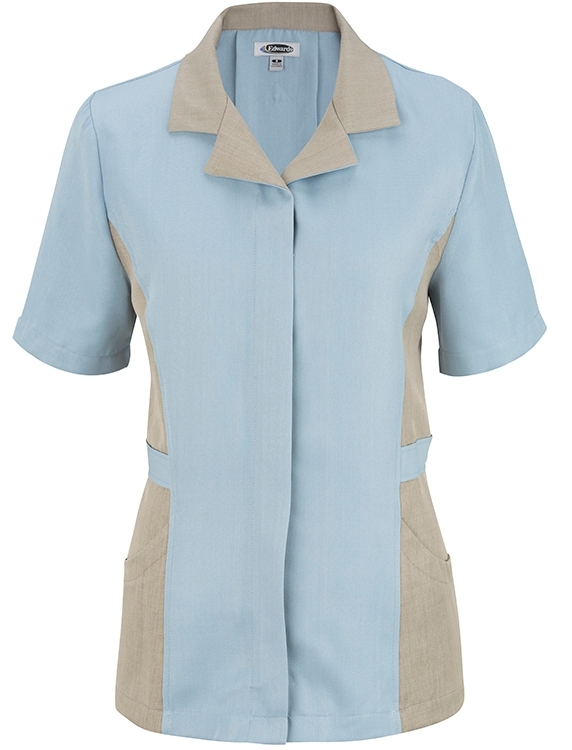 Tunic offers contemporary styling in a variety of colors. 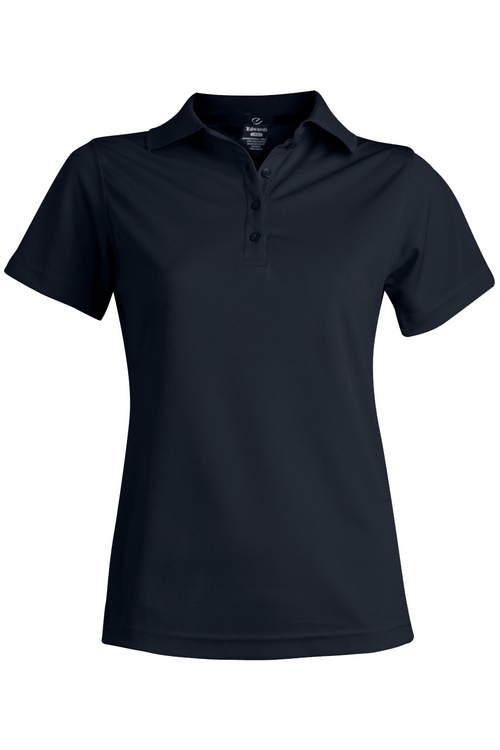 The performance twill has a soft hand and is comfortable to wear. 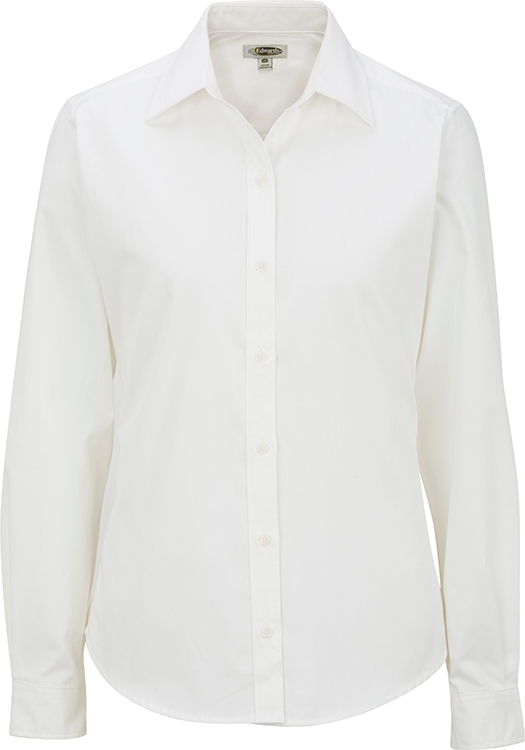 Pairs with pant style #8891. 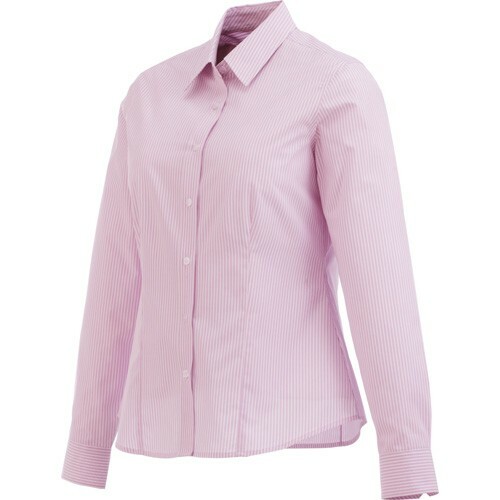 Companion style is Men's service shirt #4890. Embroiders well. 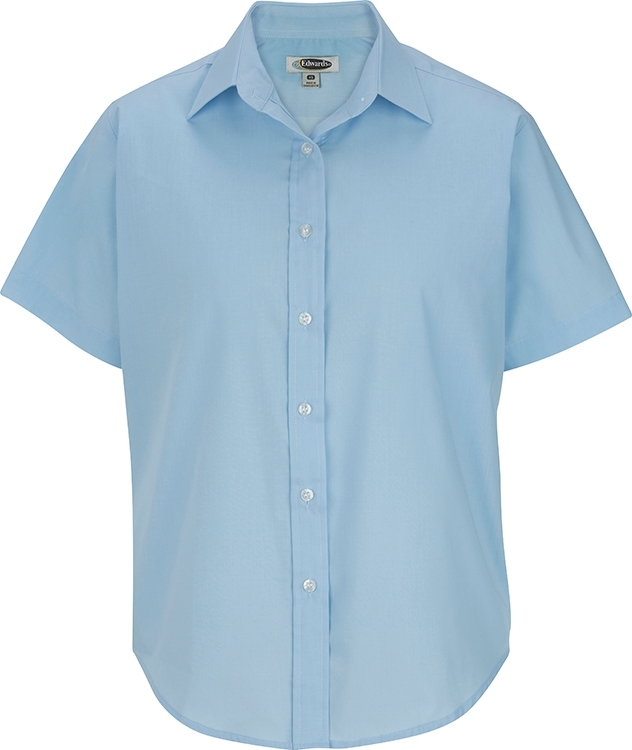 100% Polyester, 4.0/4.25 oz. wt. 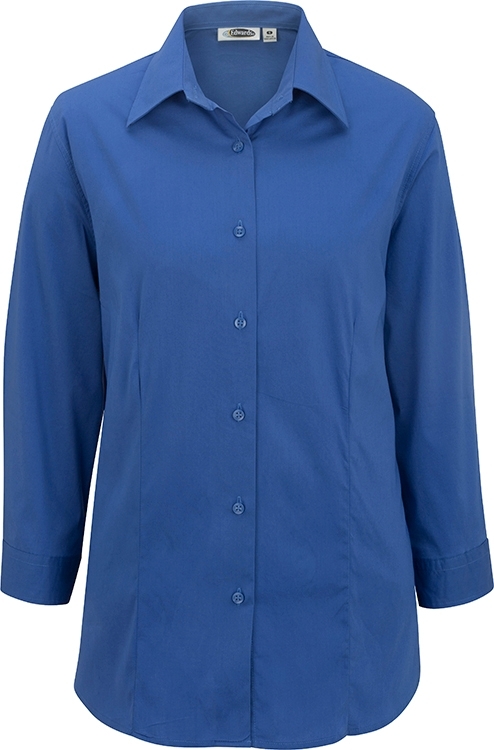 Colorful and stylish this shirt is carefree, fun to wear and offers all day comfort. 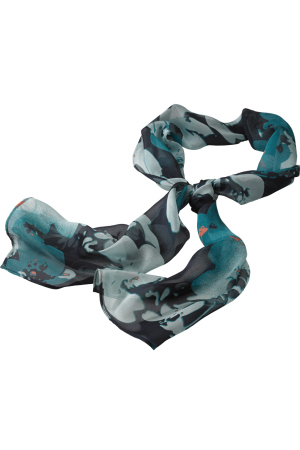 The soft fabric has a playful hibiscus pattern that stands out in a crowd. 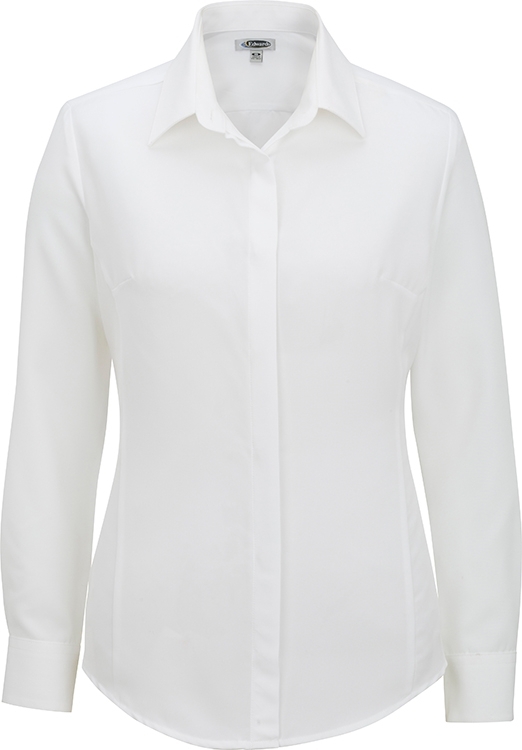 Perfect for resorts, restaurants or hotel properties. Embroiders well. 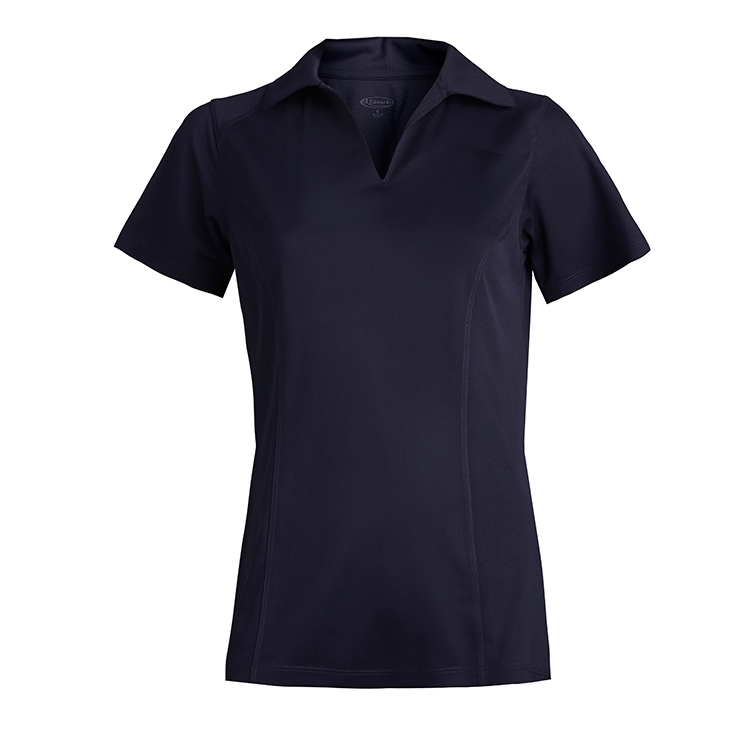 Fabulous styling and soft fabric are the pinnacle of this ladies polo. 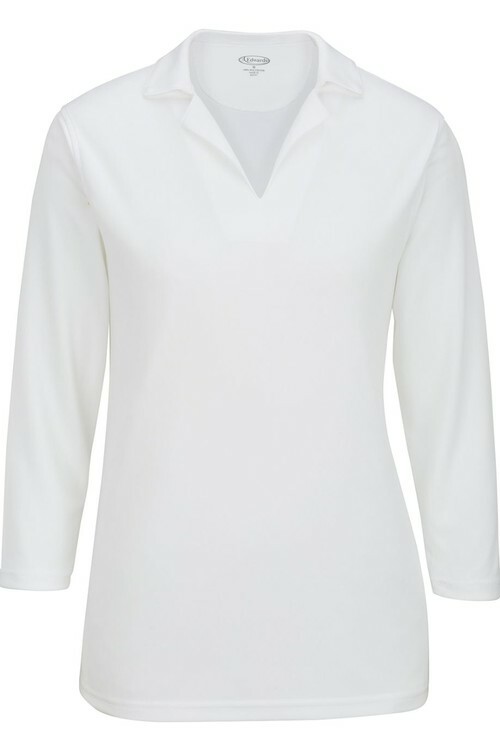 Feminine fit with front seam details and open v-neck collar provide easy wear and all day comfort. 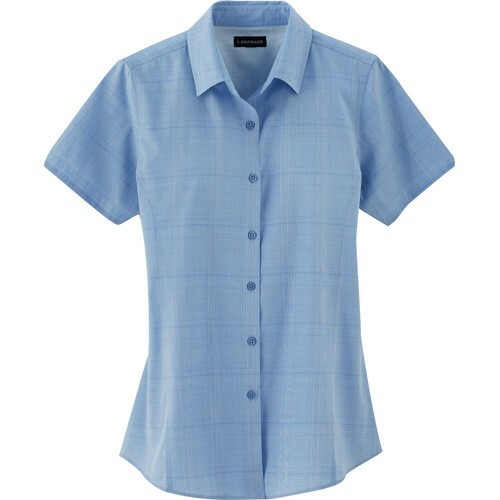 Blocks harmful UV rays with up to a UPF 50 factor. Perfect for special events or at the office. Embroiders well. 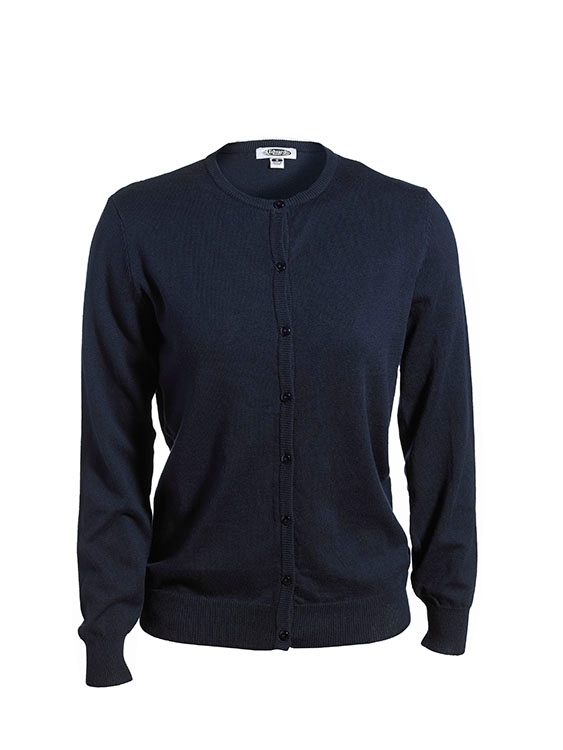 Comfortable knit top that can be worn casually or layered under a jacket or sweater. 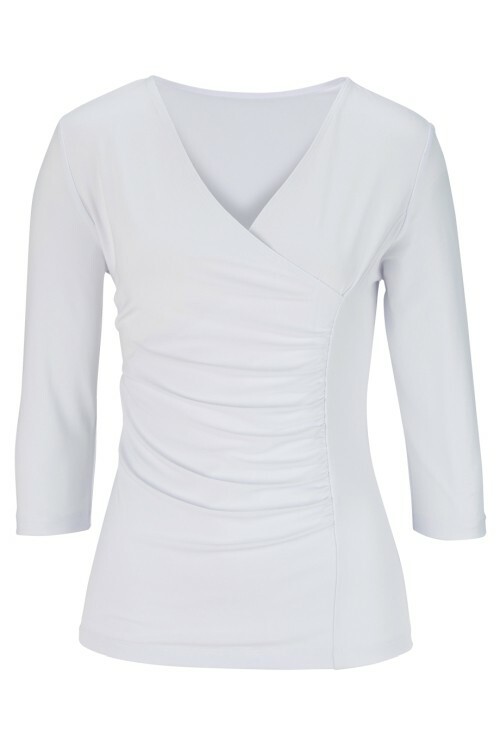 Soft fabric with comfort stretch is perfectly paired with pants, shorts or skirt. 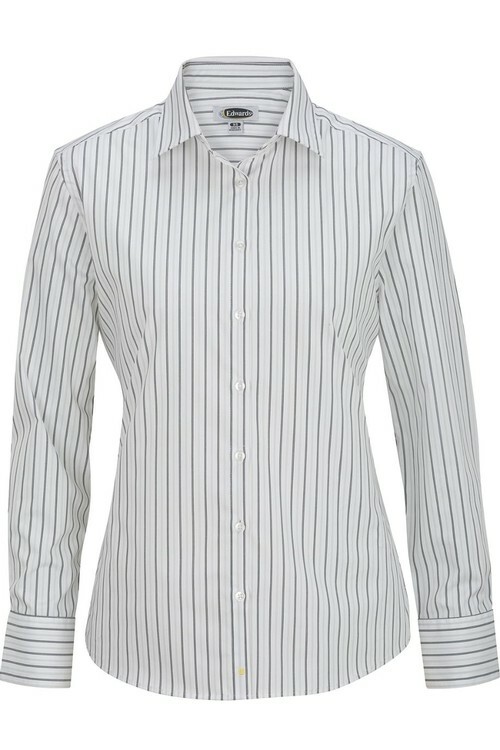 Edwards This poplin shirt has a double stripe print and can be worn casually or under a suit coat. 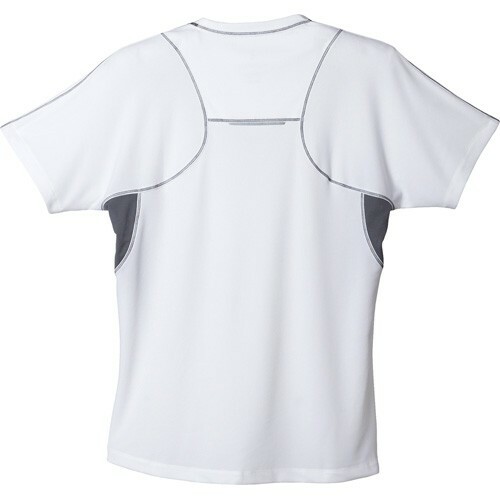 The lightweight fabric is comfortable, stylish and easy care. 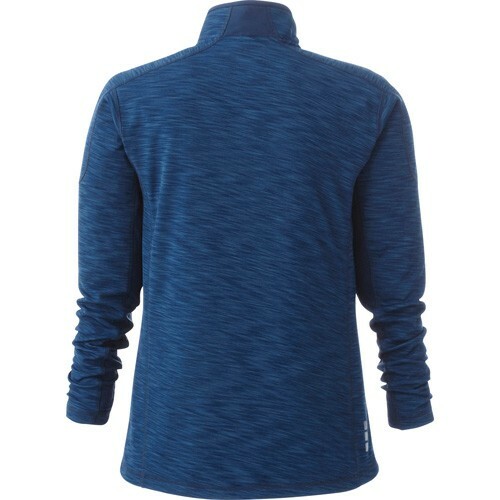 Looking to change up your team, try this double stripe print. Embroidery and heat transfers easy. 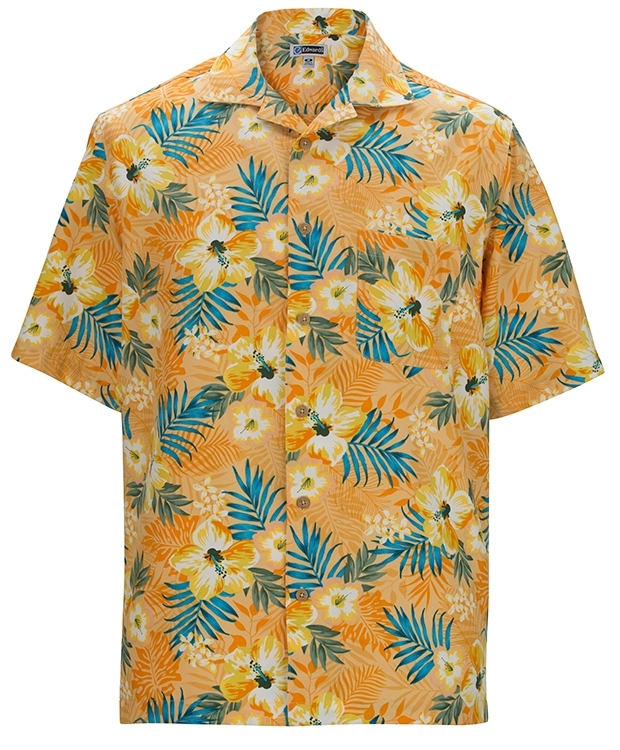 Men's companion is #1983.